There’s a revolution in TV brewing, with Apple, Google, Boxee, Roku, Sony, TiVo and Western Digital all selling new set top boxes that combine the best features of your HDTV (namely, its screen) with the best features of the Web – plus your own pictures and videos thrown in for good measure. But which system do you choose? All seven do similar – but not identical – things, and each will do things the others won’t. Should you choose Apple over Google? If so, why?! And just what is on offer in this new world of Web TV? Luckily for you, we’ve created this handy guide to help you navigate through all the confusion and the find the Web TV box that’s best for you. You’ll note that the PS3 and XBox 360 are both included. That’s because they’ve both got really good Internet TV software, and now that they ship with built-in Wi-Fi and hard drives, and come with a plethora of A/V connectivity options such as HDMI, they’re actually really good for doing much of the stuff you’d expect from a dedicated Internet TV player such as Apple TV. Each Web TV box is pitched at a slightly different market. The difficulty for you is working out which market you’re part of! So we’ve organized this list according to the things that people most want to do, and then we recommend the boxes that will do them the best. If you want to see a full head-to-head comparison of the specifications of each box, head on over to Gizmodo, where this list was derived. Neither the Roku XDS nor the TiVo Premiere will stream your videos from your PC, so if this is essential for you, rule these two boxes out. Burying your pics on your PC’s hard drive does them an injurious injustice, as you’ll never actually look at them! Much better to bring them out into the light once in a while, and the best way to do this is to be able to easily stream them from you PC onto your HDTV. Not only does it let you see the pics more often (and in great clarity too), it’s also great for when your friends and family are around too. Watching pics on your telly is so much more civilised than on your monitor! The Roku XDS and Boxee Box do not offer this facility. The only box that won’t stream your tunes is the Roku XDS, which seems like a bit of a shortcoming! Now this could be a deal breaker. 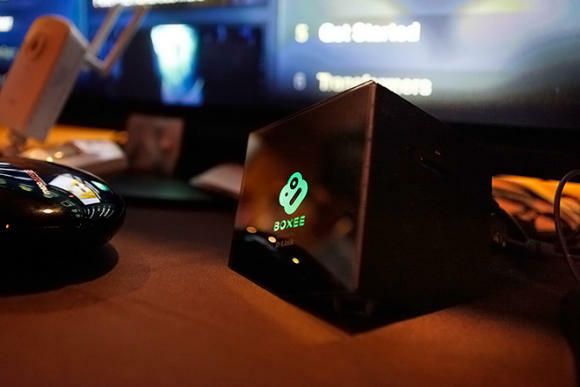 Some of these Web TV boxes will let you watch live TV as well as the Web and PC content you can stream from the ether. 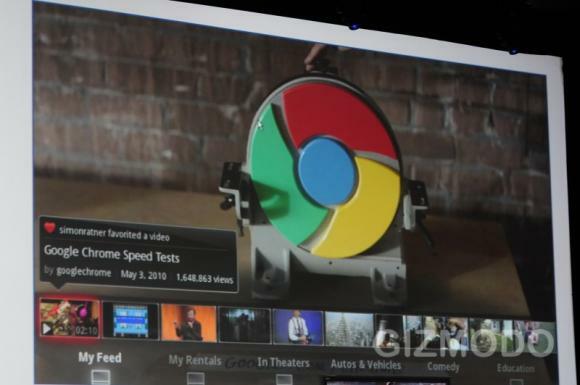 Google TV in particular focuses on blurring the lines between live TV and Web videos. In contrast, with other boxes it’s an either/or approach: either you watch live TV or you watch web content or PC content. Hmmm, that’s not a large selection! Makes your decision easier if live TV is what you’re after though! They all let you watch YouTube videos on your HDTV. 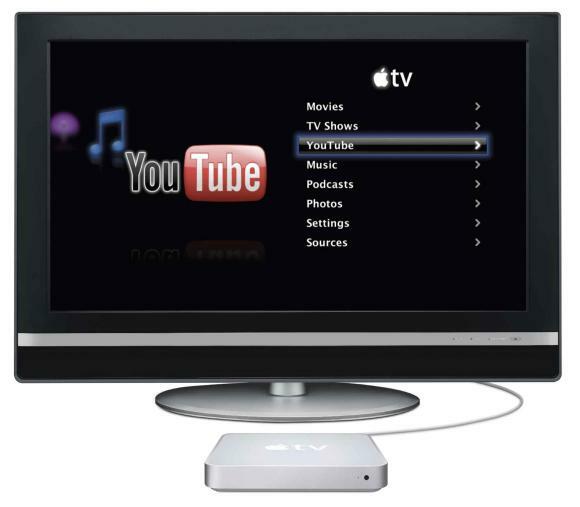 Which is just as well, as a Web TV box without YouTube wouldn’t be much a Web TV box! However, Google TV hasn’t been launched yet, and it’s only a matter of time before Netflix finds its way onto Google TV, particularly since Google hired one of Netflix’s executives two weeks ago to become Google’s new VP of Content Partnerships. …get a Blu-ray player! Only the PS3 supports Blu-ray amongst this lot. Local storage isn’t what these boxes are about, though. Leave your PC to store your tunes and pics, and the Web to store your films and videos, then stream them whenever you need them. For the other devices, you’ll need to upload the content onto your PC first, and stream it from there. Features are one thing, but what about quality? All the boxes here support 1080p full-HD content except one: Apple TV, which only supports 720p. It should also be noted that Google TV’s quality hasn’t been announced yet, but as there will be several different options, including set top boxes and HDTVs with Google TV built-in, from many different manufacturers, it’s a safe bet that at least one of them will support 1080p! This, for my money, is the killer feature – apps! Web TV is great, but it’s been limited by the functionality provided in the box itself. But not with some of these boxes. Some of them support apps, letting you download whatever app you want to enhance and extend the features of your Web TV box, just like you can with your smartphone. With all of the other boxes, you’re stuck with the features that the box came with, and reliant on the manufacturer for any updates. Now we’re talking hardware! Web TV requires an Internet connection, but what if you hate wires? Good news: all of the boxes support Wi-Fi, except one: the WD TV Live Plus. So which box should you buy?! The box that ticks the most boxes (as it were!) and supports the most features is….…the PS3 and Xbox 360! But note: I haven’t included Google TV in this section, as there are too many unknowns about it. However, as it supports live TV, where the PS3 and Xbox 360 don’t, then it might still win as the most heavily-featured box in this list. 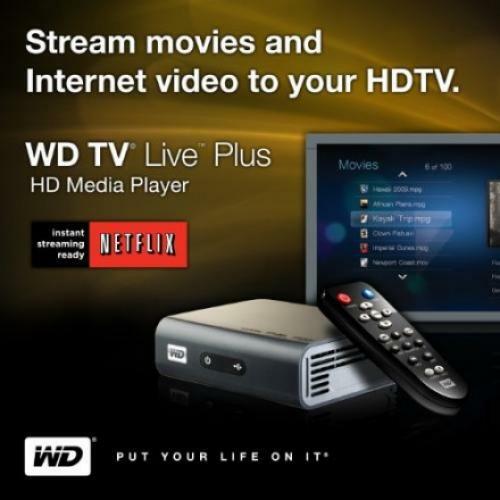 In the meantime, if it’s a dedicated box that you’re after, the next best is the WD TV Live Plus. 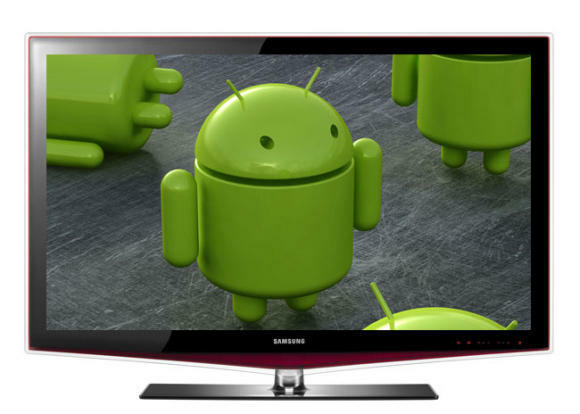 Google TV: Unknown, but possibly $299 if current rumours are true. The Logitech Revue Set Top Box with Google TV built-in is set to launch, tomorrow, while the Sony Bravia HDTV with Google TV will be announced on October 12th, so we’ll have a better idea then. 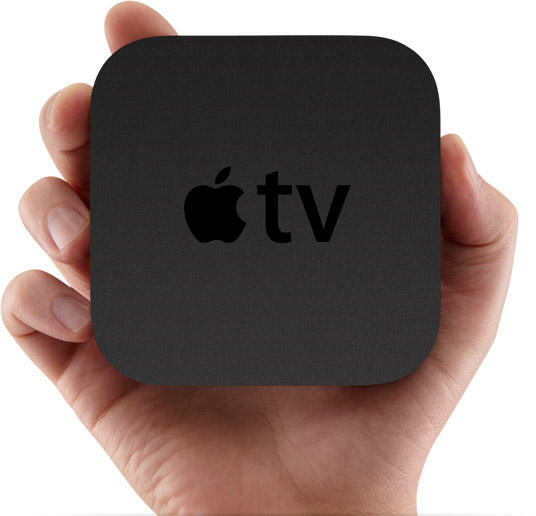 Should you buy a Web TV box? In short, yes. 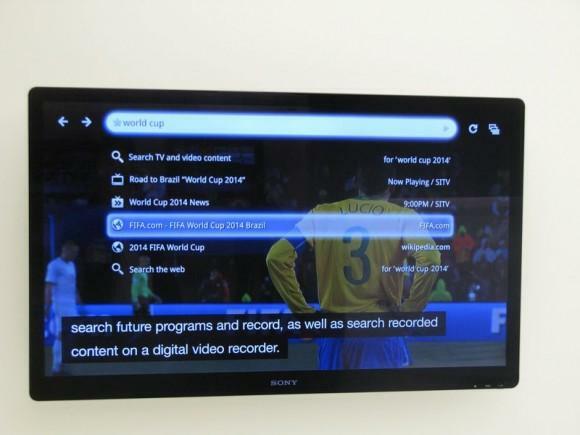 Web TV is set to do for your telly what the Web did for mobile phones. And if you’re not sure what that is, just compare the iPhone to an old Motorola RAZR! Think tight social networking integration within your telly, surfing the Web at the flick of a remote, or searching for TV programmes and YouTube clips from the same interface. And then think of apps and imagine a whole new set of features for you humble telly that we’ve only just begun to imagine! Hopefully you now get some idea of the revolution that’s just around the corner – and it’s not 3D!